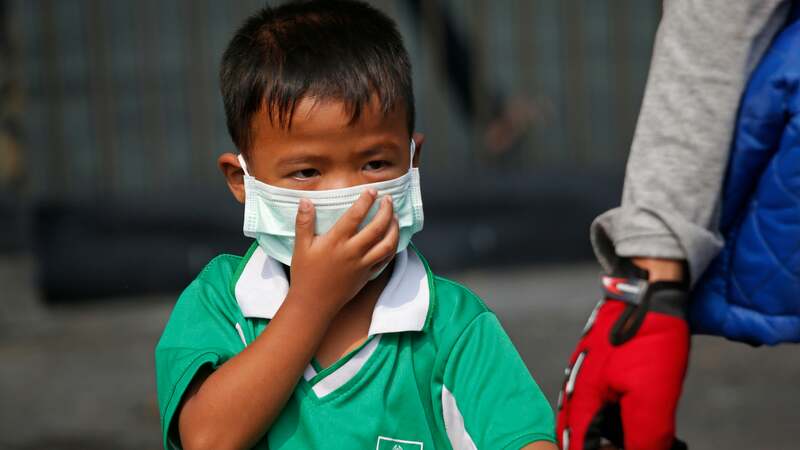 Hundreds of schools in Thailand are facing closures for a pretty crappy reason: air pollution. 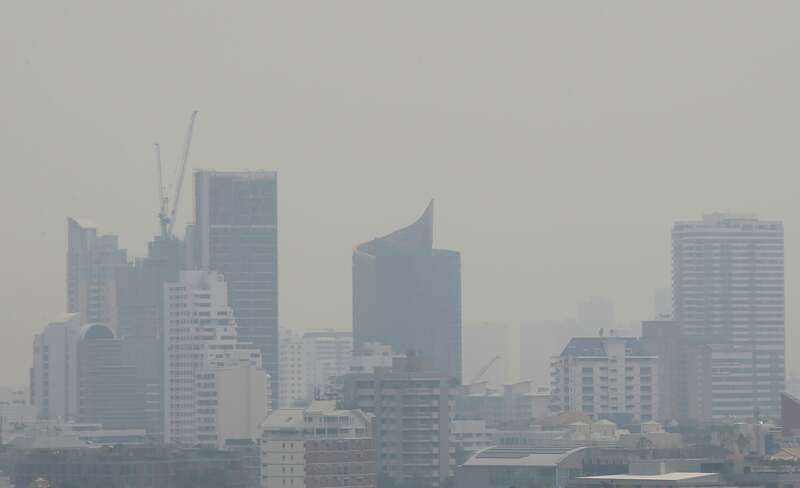 Thailand’s capital city of Bangkok has been dealing with awful air quality all month, but now the incessant air pollution has forced the city to close schools for the rest of the week. The air quality levels for particulate matter—nasty tiny particles that can enter the lungs and heart where they can cause damage—shot as high as 200 this week on the Air Quality Index, an unhealthy level that can affect anyone regardless of their health. The air quality in 41 areas throughout the city has dropped below what the Department of Pollution Control deems safe, per Reuters.